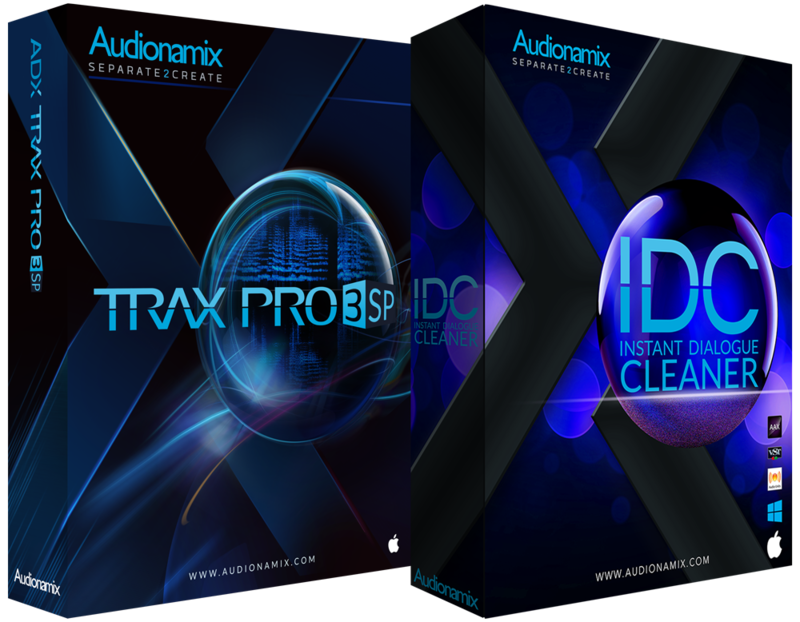 Whether you’re an Audio Engineer, DJ, Producer, or Musician in any field of Pro Audio, Audionamix has a solution for you. Our line of products, featuring ADX source separation technology, provides opportunities in ways previously unimagined and will change the way you think about audio production. 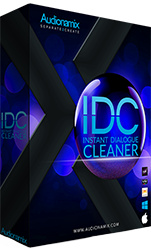 The Instant Dialogue Cleaner plug-in is the first realtime, cloudless solution from Audionamix. Unlike traditional denoisers that learn and remove noise, IDC works by separating and preserving speech by reducing background interference without compromising the integrity of the dialogue. 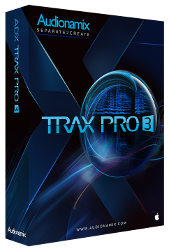 XTRAX STEMS automatically separates any song into Vocals, Drums and Music stems, allowing users to create multitrack content to control during live sets. 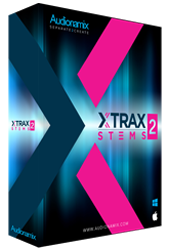 XTRAX STEMS opens up the possibilities for easy remixing, sampling and a capella creation like never before. ADX TRAX offers innovative and intuitive tools for melodic source separation. Recommended for those new to the separation process including DJs, music producers and casual samplers. 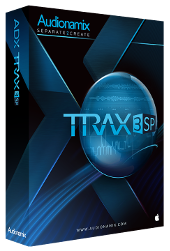 ADX TRAX Pro offers advanced spectral editing tools for perfecting melodic separations. 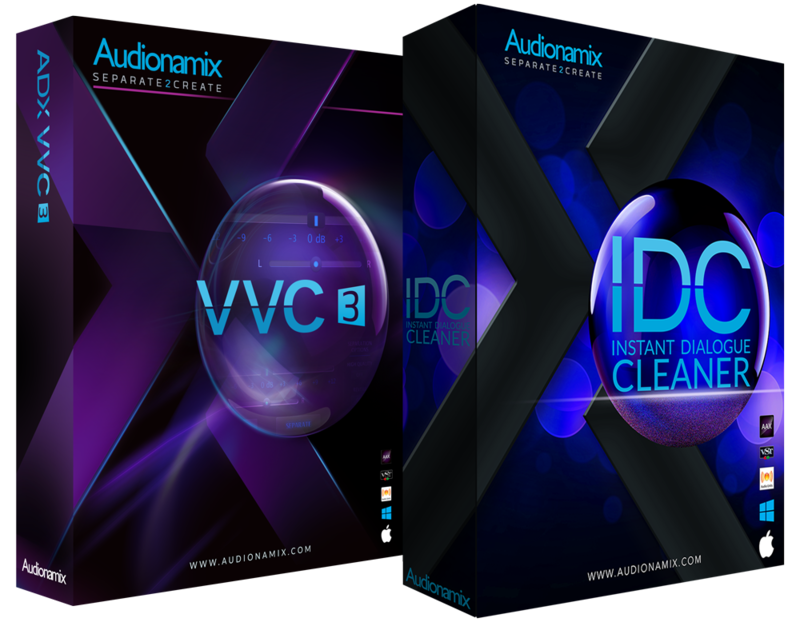 Recommended for creating professional vocal and instrument isolations and samples. The Vocal Volume Control (VVC) plug-in allows for extreme volume level and pan position control of the main vocal or lead melody line within a mono or stereo master mix, without requiring the original multitrack stems. 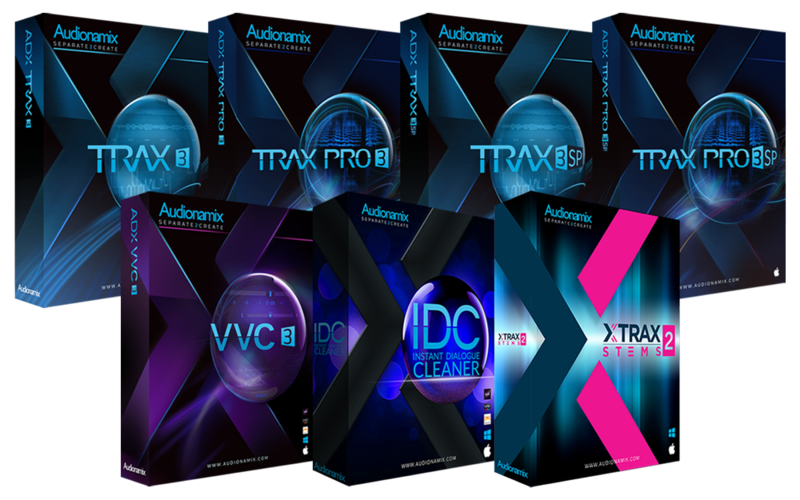 The best tools in the Audionamix product line, including speech and melodic plug-ins for convenience and our most powerful standalone separator. 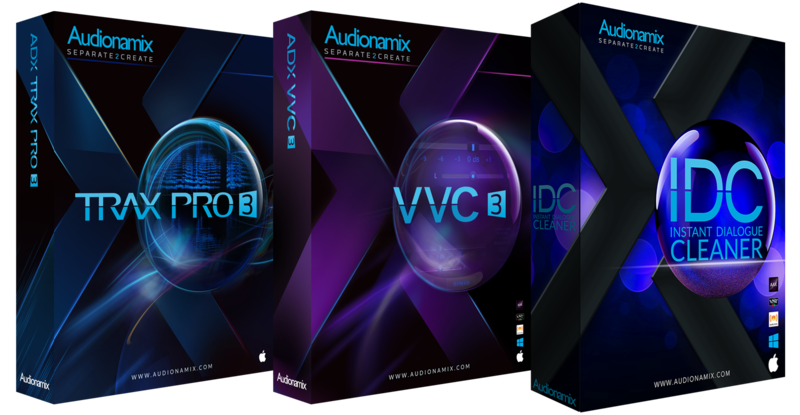 Automate, separate and isolate vocal and instrumental melodies. 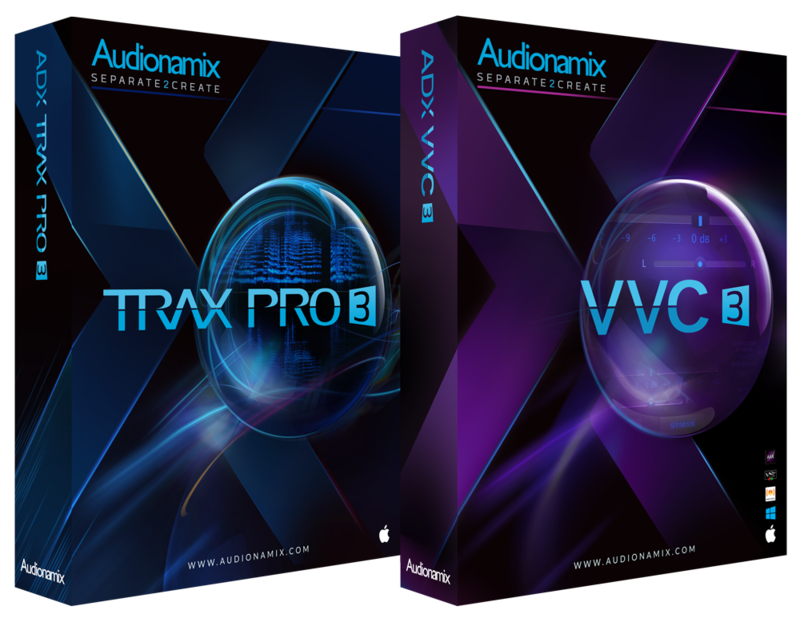 Advanced ADX separation technology from the comfort of your favorite DAW.